Página inicial / CHÁ / CHÁ GELADO - MIX TEA LIMÃO - KIT C/ 10 PCTES DE 550 GR. 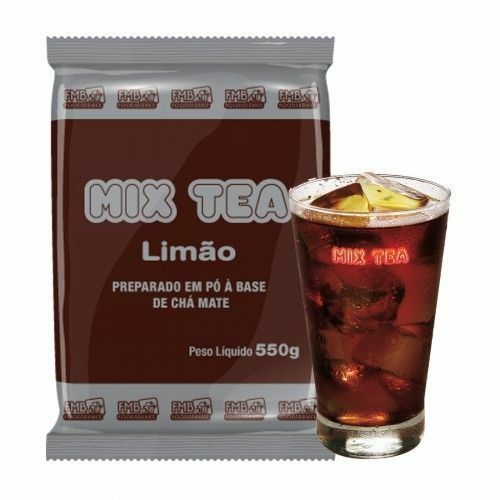 CHÁ GELADO - MIX TEA LIMÃO - KIT C/ 10 PCTES DE 550 GR. CHÁ GELADO - MIX TEA LIMÃO - KIT C/ 5 PCTES DE 550 GR. CHÁ GELADO - MIX TEA PESSEGO - KIT C/ 10 PCTES DE 550 GR.